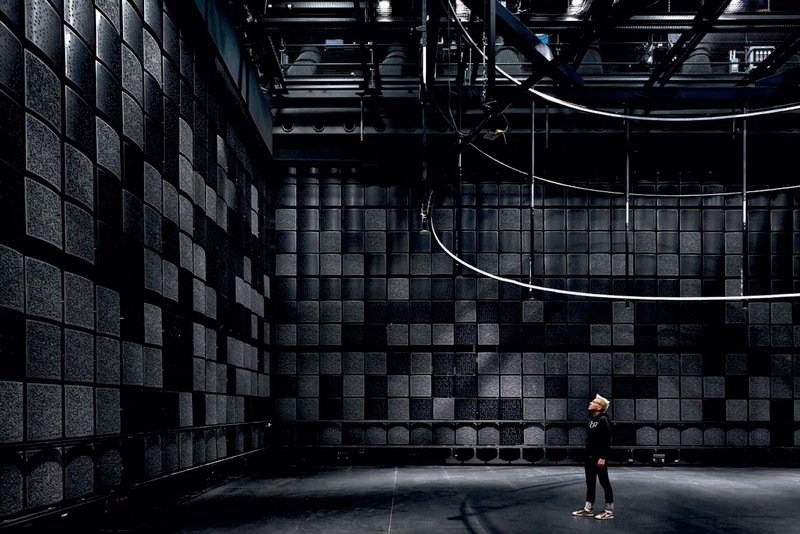 The Experimental Media and Performing Arts Centre (EMPAC) is a nexus of technological and artistic innovation and optimised performance space, where the intersection of science and the arts is explored through sound, movement and light. Grimshaw’s appointment to the project was the result of an international design competition. 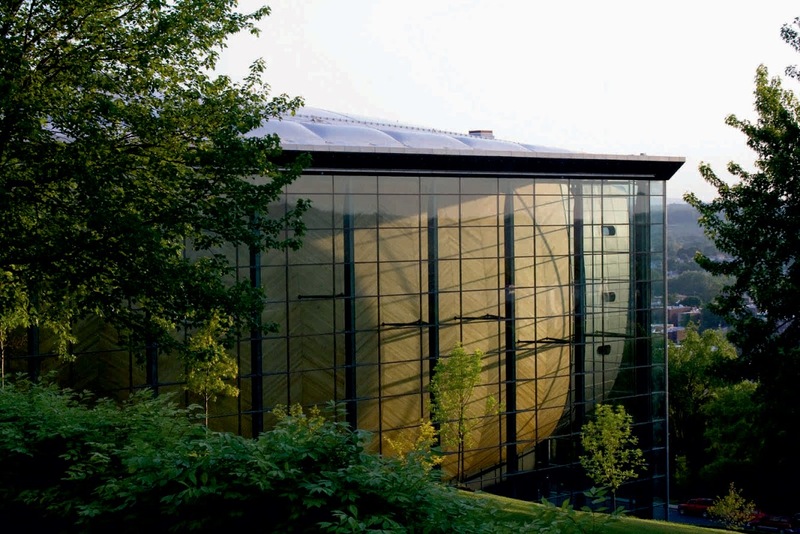 Sited on a steep hillside overlooking the Hudson River, the 200,000 sq f building extends the existing Rpi campus westward. 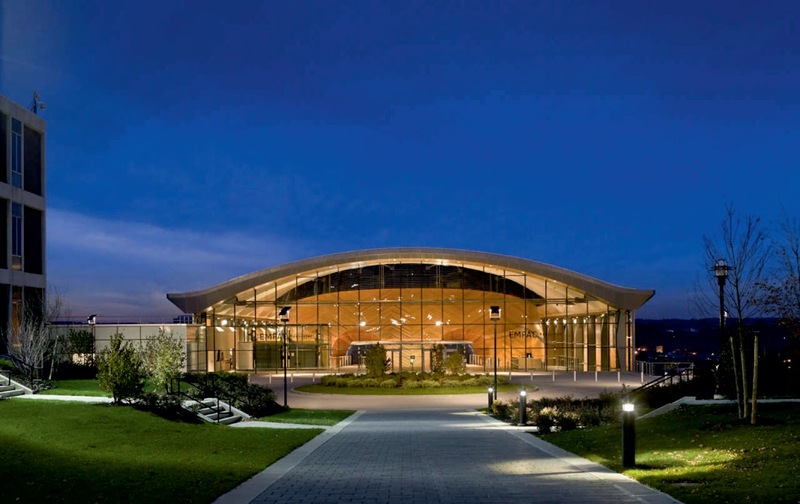 It provides five different performance environments: an elegant 1,200-seat concert hall, a 400-seat theatre, two adaptive performance studios, and a dance studio. 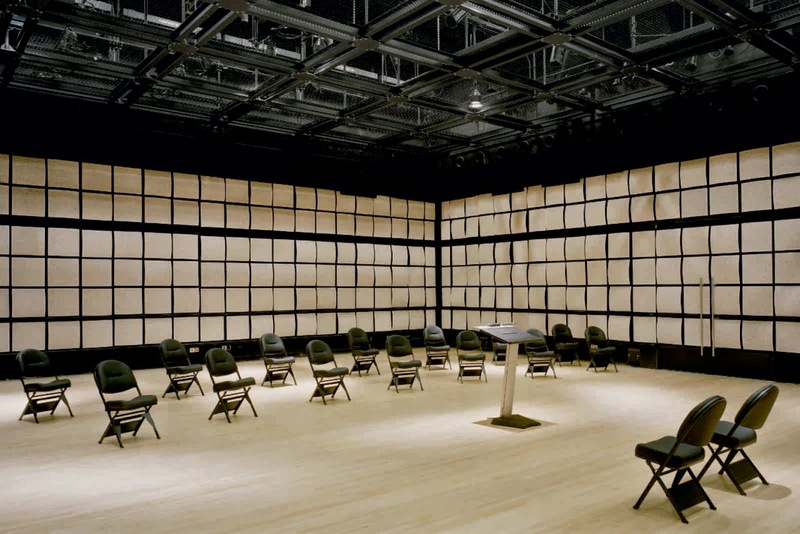 It also houses audio and video editing suites, artist-in-residence studios, and the campus radio station. 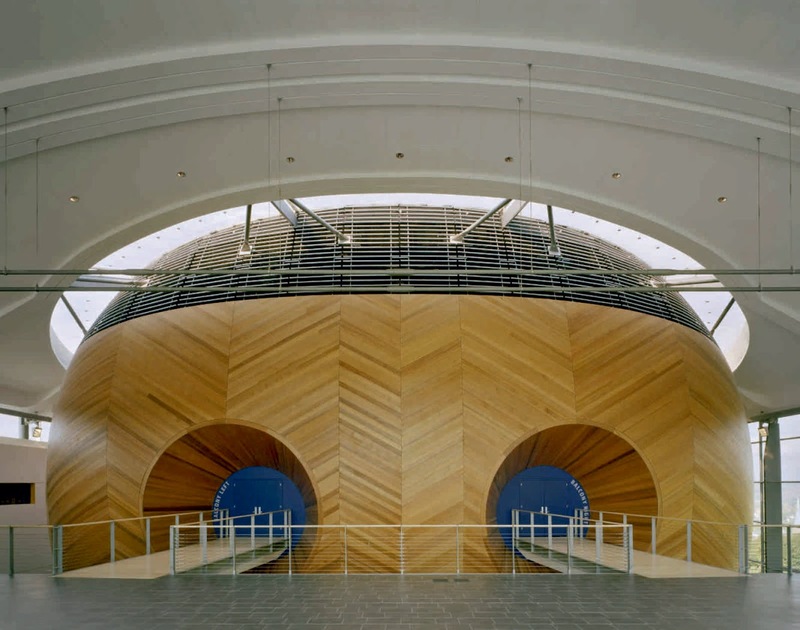 A rectangular south wing of the building, containing the more digitally oriented facilities, shields the atrium and public spaces from summer solar heat gain. 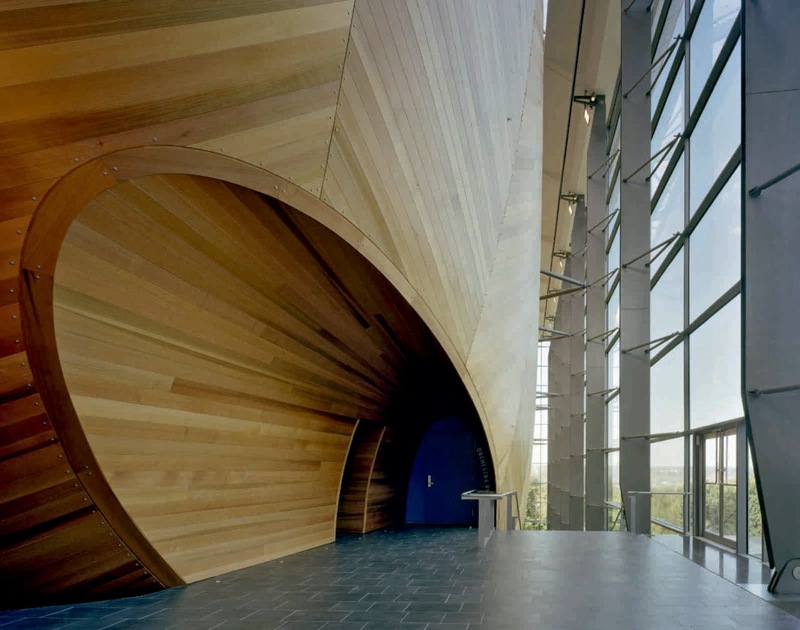 the concert hall, clad entirely in western red cedar, dominates the north wing of the building and is visible to the outside through a dramatic 100-foot high glass curtain wall. 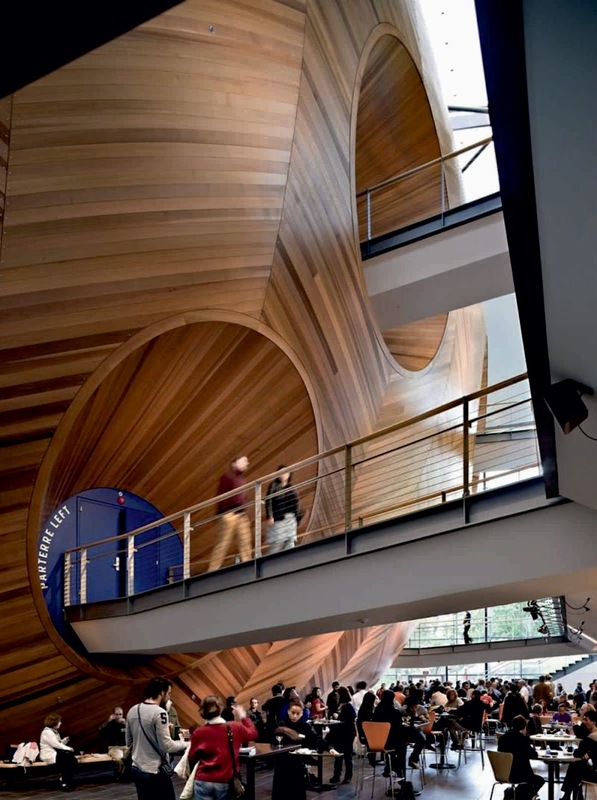 EMPAC's mission is not only to provide an environment conducive to the generation of innovative digital work, but also to actively change perceptions about the nature of sound, vision and the human experiential condition. 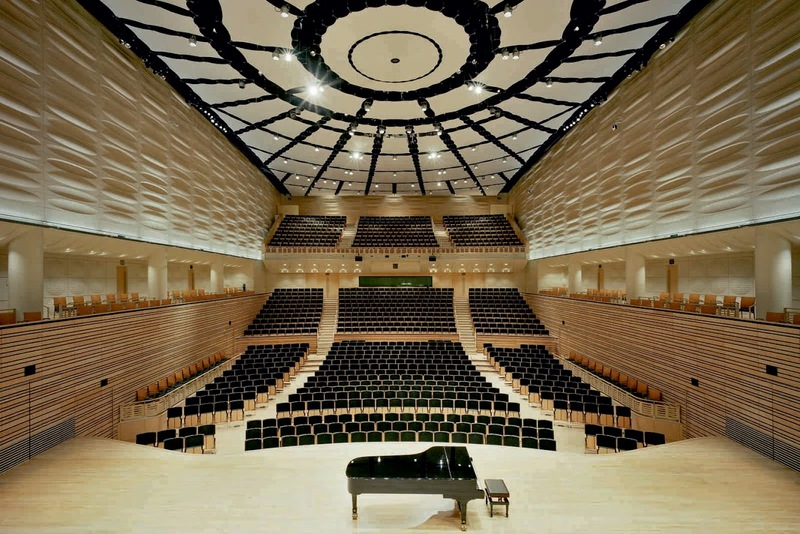 Its unique program, combining the highest quality venues suitable for the performance of both traditional and contemporary music, dance, theatre and visualization, will be unmatched by academic institutions elsewhere in the world. 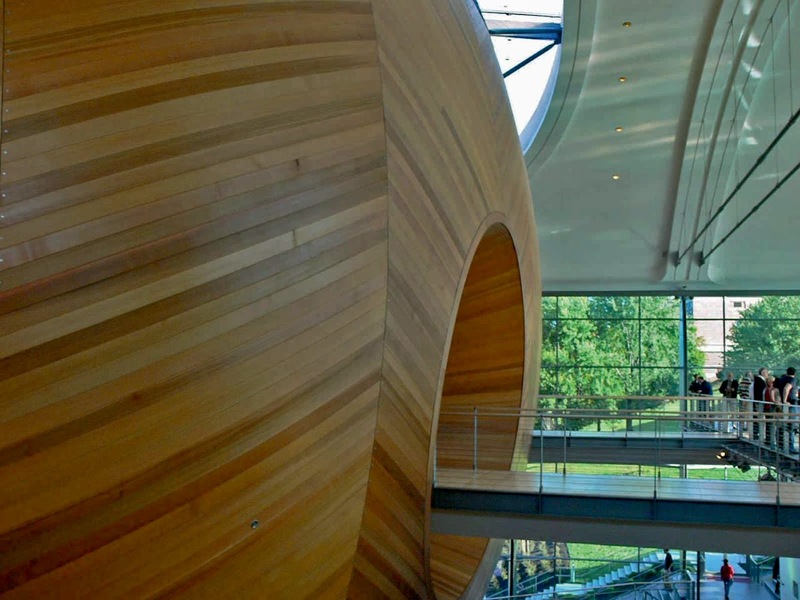 EMPAC’s 220,000 square-foot center is a signature work of architecture that brings together four main venues as well as many smaller studios and lab spaces under one roof. 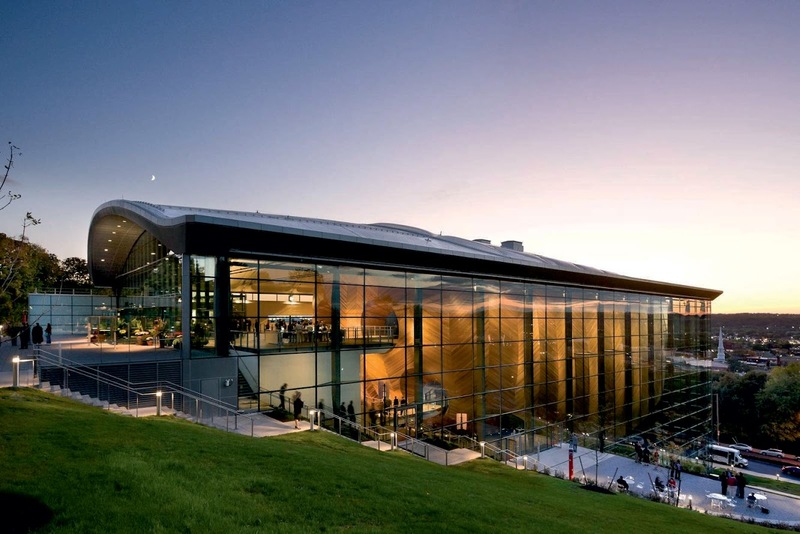 All can be used independently and simultaneously, allowing Empac to present events, host student gatherings, and dedicate space to research and residencies – all at one time. 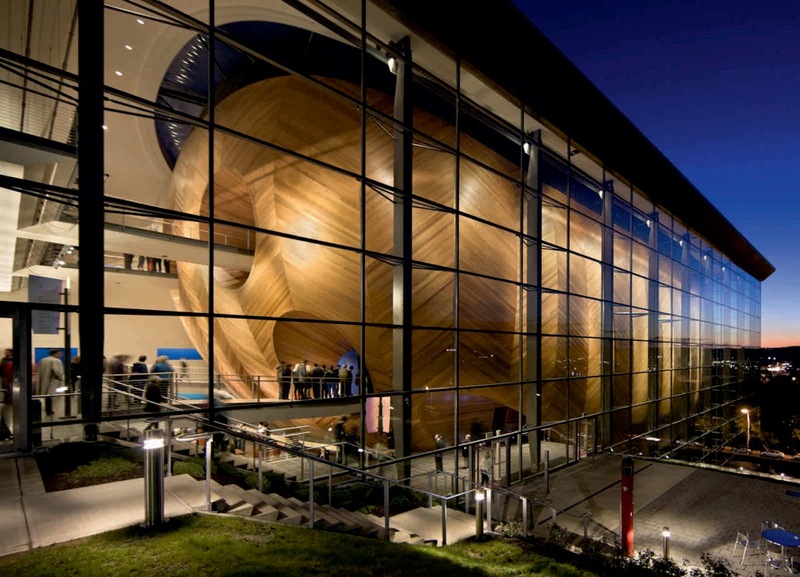 Empac includes many firsts and exceptional attributes in the fields of acoustics, structural integrity, theatrical presentation, and digital media. 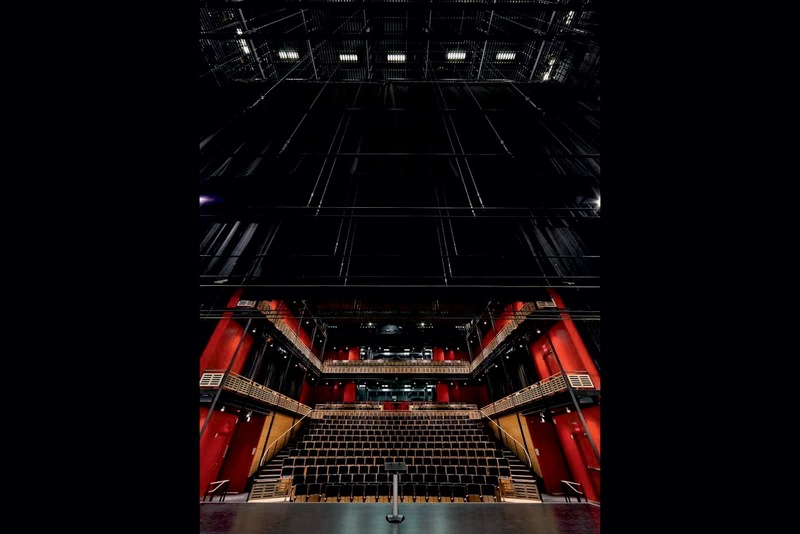 High-bandwidth computer, audio and video networks create a technical infrastructure unlike any other performing arts centers. 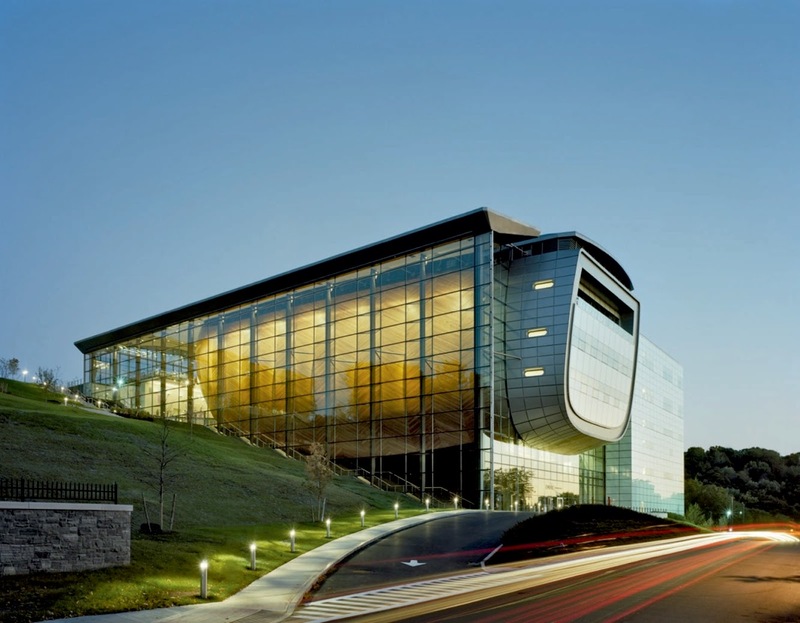 And, when linked to Rensselaer’s Ccni supercomputer, Empac’s superb venues provide opportunities for research that surpass those of most other media research centers. 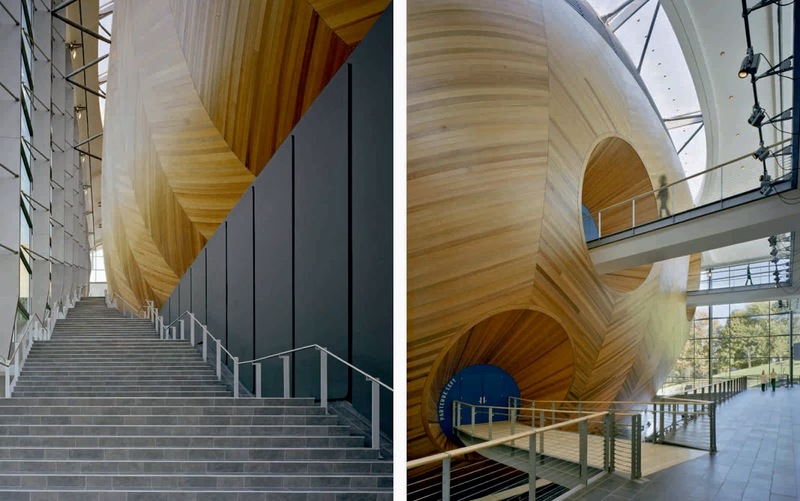 Grimshaw has designed a multi-functional building in which performances and other activities can take place concurrently without absolute segregation of building users. Key to the design is the atrium space, which acts a hub for informal social interaction and as the lobby to the major spaces.